Product prices and availability are accurate as of 2019-04-20 09:07:58 EDT and are subject to change. Any price and availability information displayed on http://www.amazon.com/ at the time of purchase will apply to the purchase of this product. 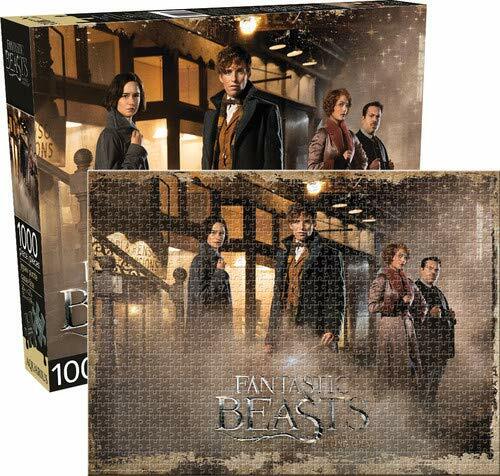 This vibrantly colored 1000 pc puzzle featuring the cast from the film, fantastic beasts and where to find them measures 20 x 27 when completed and is perfect for fans and serious puzzlers alike.